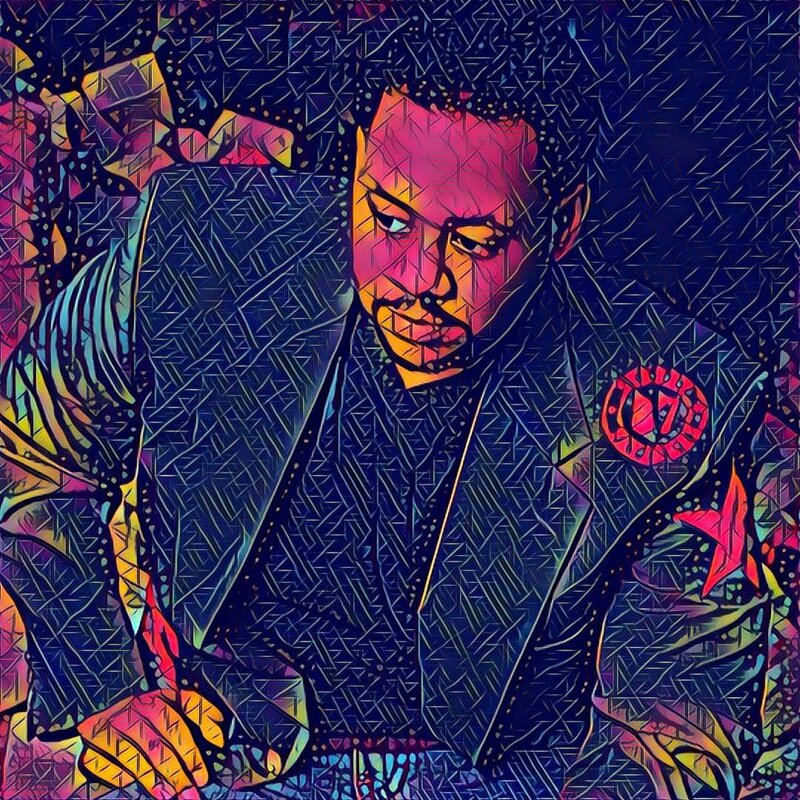 honed his skills as a turntablist, tastemaker, producer, and videographer since 1998. Mr. Sonny James is a DJ's DJ. Constantly putting the art first, he has always had a passion for sharing good music of many genres and decades with his audience. 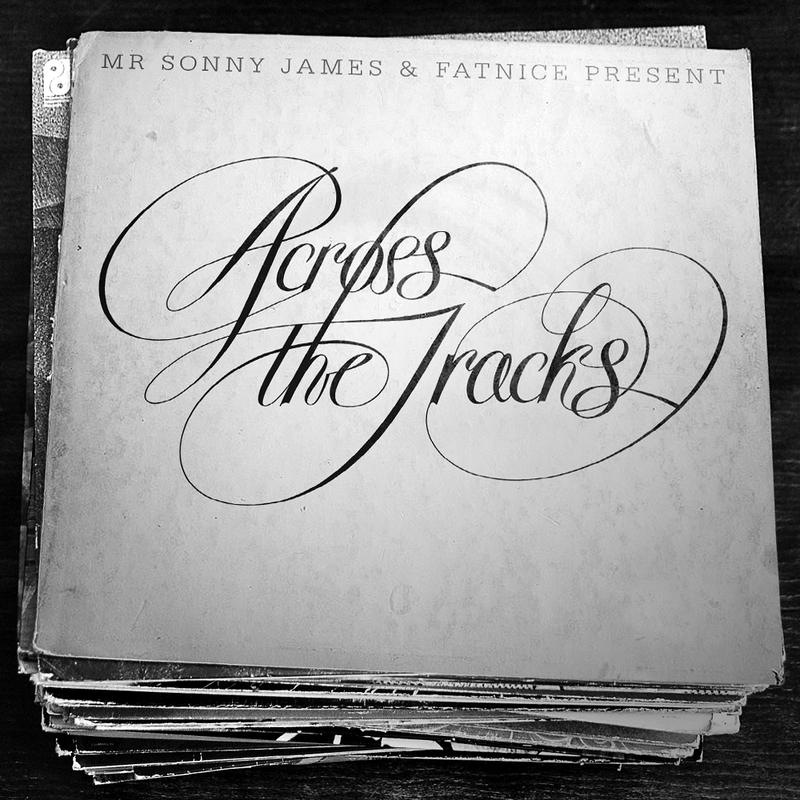 Across The Tracks is hosted by Mr. Sonny James & Fatnice. The foundation of their careers are based on hip hop culture, funk, soul, jazz and other rich black legacy music. This show is about paying tribute to the legends and showcasing brand new music that will stand the test of time. UGLYBASS Unzipped is produced by the UGLYBASS Crew based in Philly and LA. Broadcasted weekly from Dash Radio's LA headquarters, Sonny rotates with mainstays DJ Lean Wit It, Rebel Foster, and special guests for a weekly journey through various electronic genres on Dash's LOUD Station. With a busy DJ schedule for nearly 20 years, Sonny James has played almost every type of party/event on just about every continent. When possible, he and the team capture the live recordings to share. Although nothing beats attending a great party and feeling the vibe in person, each live recording serves as a time capsule.